All Lucky Little orders are custom made with love by my two hands. I make them up in mini batches typically completed and ready to ship within 3 days of receipt of your order. 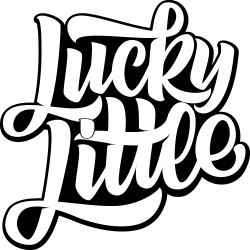 All Lucky Little orders are shipped with DSV Couriers for R65 regardless of your location in South Africa. Delivery is within 1-3 days depending on your distance from me in Jozi.